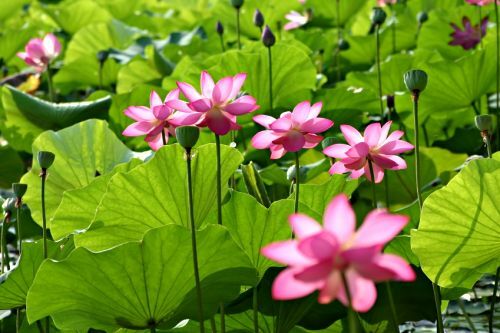 The lotus is a beautiful water plant that vary in size from the miniature Chinese noodle bowl lotus, which has flowers the size of a golf ball, to huge standard size plants which can stand 6-7 feet above the water surface. The flowers open mid-morning and close mid-afternoon. Each flower lasts three days before the petals fall away revealing a distinctive seed pod. The pods continue to grow another 6 weeks until double in size. Flower colors are combinations of white, pink, red and yellow. Newly planted lotus will not always flower the first year. The chances of flowering are better if the early summer season is very warm and sunny. Lotus grow in zones 4-10. Keep at least 2-3" of water in your pot at all times. 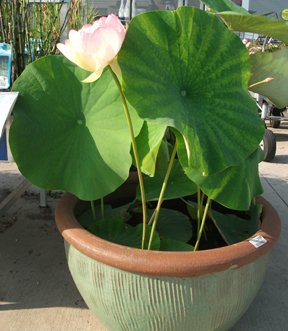 Lotus make excellent specimens for large patio waterbowls or tub ponds. 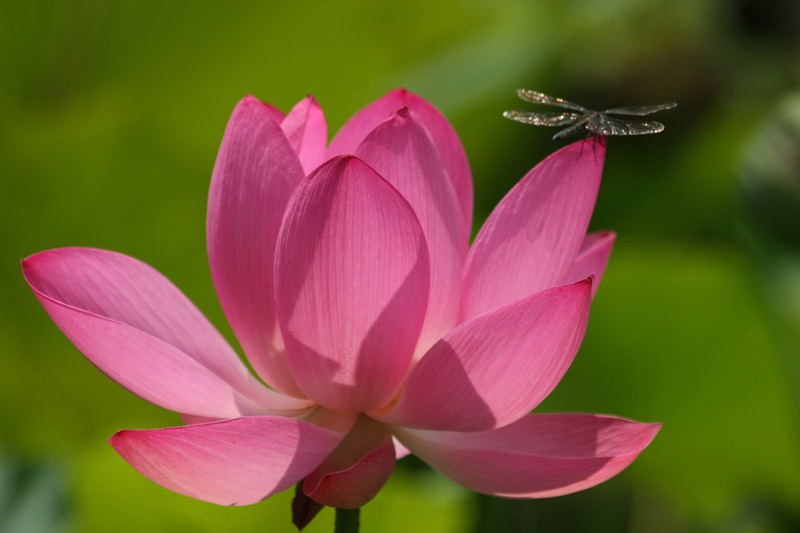 If you wish to display your lotus in a Rochester, Monroe County, New York (NY) pond, we recommend planting your lotus in a container before placing it in the pond. You will be able to control it easier and move it to another location later on for winter storage if desired. Plant in sunny location and prune off dead leaves when necessary. 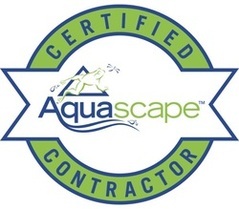 Fertilize every two weeks with fertilizer tabs or use Aquascape once a year aquatic plant fertilizer. After the leaves die back in the fall you will need to winterize your lotus. 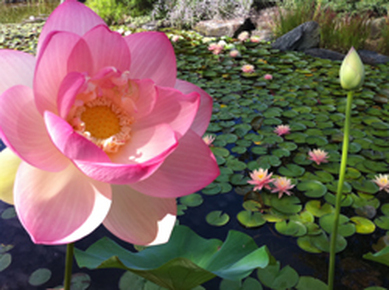 If you are growing it in a pond, place your lotus in the deep part of the pond so that the top of the tuber is well below any ice that may form. 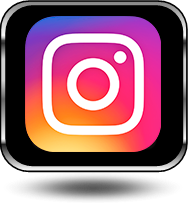 If you are growing your lotus as a patio plant or your pond isn’t deep enough for winter storage, bring the planting pot into a garage, basement or unheated greenhouse where the temperature will not drop below freezing. Keep enough water in the container to cover the tuber. Once all risk of frost has passed and the weather has warmed it is safe to return your lotus to a protected, sunny outdoor location. 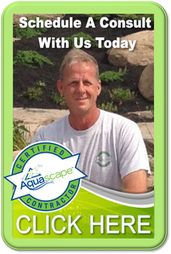 Let us help you with your pond maintenance in Henrietta, Monroe County, NY.